HOME - Minority Enterprise Development Corp. Minority Enterprise Development Corporation brings together diverse men and women business owners to provide opportunities for them to grow personally and professionally. Our goal is to empower minority entrepreneurs to succeed through education and meaningful connections. We do this by providing customized workshops and access to minority business specialists and purchasing agents of corporations and municipalities. Who is Minority Enterprise Development Corporation? 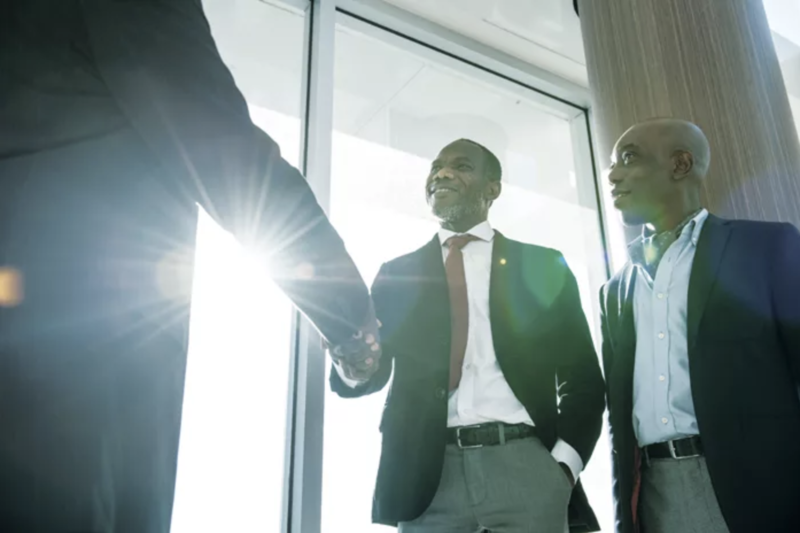 The purpose of Minority Enterprise Development Corp. is to enhance and support opportunities while strategically developing the necessary tools to ensure success and growth for minority-owned businesses. Business owners receive valuable tools through the various seminars, workshops, "lunch and learns" and Business Matchmaking events. MEDC also highlights the significant contributions made by Minority Business Entrepreneurs (MBEs) throughout Tampa Bay and beyond, while also connecting business with opportunity by empowering minority business leaders to be key stakeholders in diversifying the economy and helping to continuously grow businesses. MINORITY ENTERPRISE DEVELOPMENT CORP. WORKS TO ENSURE THE SUCCESS OF MINORITY-OWNED BUSINESSES IN TAMPA BAY AND BEYOND.